Representatives from China Railway Engineering Co Ltd (CREC) have met with the Yangon Region government to discuss the possibility of constructing of a new Yangon circular railroad, U Than Naing Oo, a member of the Yangon Region Hluttaw`s Transportation, Communications, Construction and Industry Committee told The Myanmar Times. "CREC proposed two versions of the potential railroad for consideration - one where it will be built on the existing circular railroad and another with an elevated track," said U Than Naing Oo. Based on CREC`s proposal, building along the existing railroad would cost less even with 24 new stations in the plan. 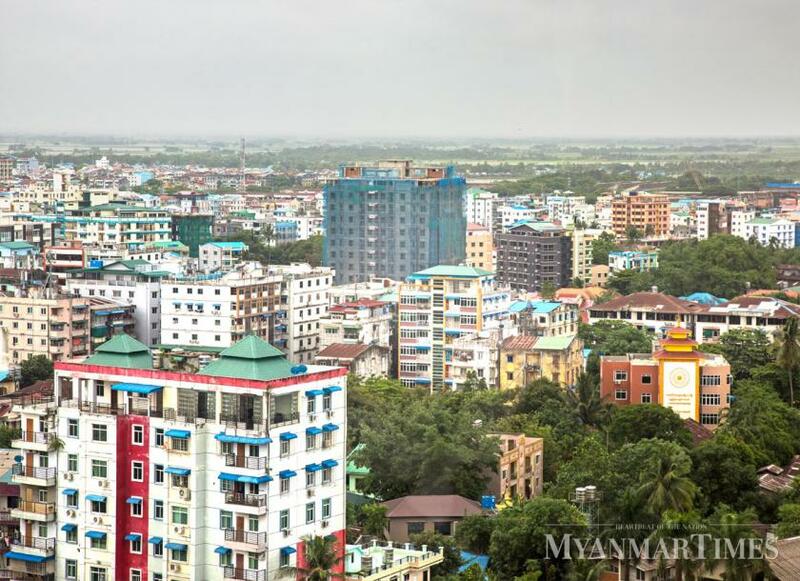 "However, to build 24 new train stations would require the acquisition of land, which could pose problems in Yangon. This means the more expensive option of the elevated railway along the route of the existing route could be more feasible," said U Than Naing Oo. According to CREC`s proposal, the new elevated railway will accommodate trains traveling up to 80 kilometres per hour and efficiently transport about 90,000 passengers a day. The proposed route would cover Kyeemyindaing train station to Mingaladon and from Kyauk Yay Dwin to Yangon International Airport. According to U Than Naing Oo, CREC`s proposal calls for the project to be built under either a private-public-partnership or build-operate-transfer model. Use of the PPP model would involve the issuance of shares in the project to the government and the public, while the BOT model would see CREC being granted a 50-contract to run the railway before it is transferred to the government,. "The possibility of the shortening the length of the contract to 25 or 30 years was also discussed as the government feels that 50 years may be too long if the BOT model is used," he said. The proposal calls for the design and construction work to be carried out over 24 to 36 months at a cost of US$1.5 billion (K2.3 trillion). The current commuter train transports about 70000 passengers daily. "At present, the project is just being discussed. It must be submitted to the NLD Economic Committee and union government. If it is approved at that level then it will put before the Hluttaw for debate, after which tenders will be called before work can begin," said U Than Naing Oo. "Other interested local and foreign firms can compete in the tender. If CREC wins, they can do it. If they lose, the winner will have to pay back all the costs for design drafting to CREC," said U Than Naing Oo.